Fun fact: Goleta wasn’t actually incorporated until 2002, but the destination’s vivacious and diverse personality has been emerging for decades, and it’s definitely the type of place you want to get to know. Activities that are fun for all ages await around every corner, including bowling, indoor ice skating, trampoline fun, and movies and theaters, both indoor and out! 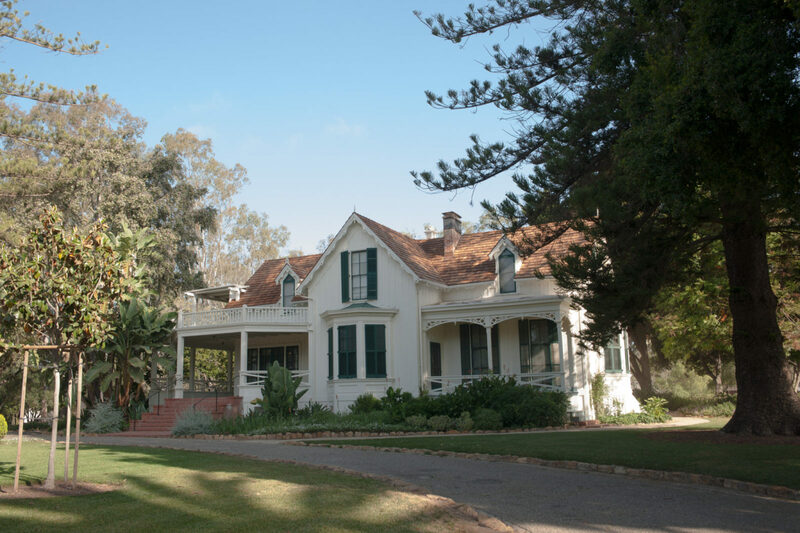 A visit to Rancho La Patera & Stow House offers a look at the area’s agricultural roots. And families won’t want to miss the South Coast Railroad Museum, which showcases Goleta Depot — built in 1901 — and a kid-favorite train ride through the property.